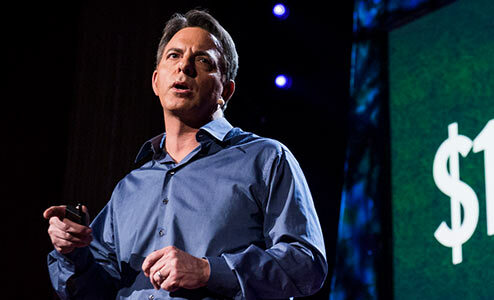 Dan Pallotta, world renowned speaker, TED Talk presenter and author of Uncharitable: How Restraints on Nonprofits Undermine their Potential, was our keynote speaker. He challenged the audience to fundamentally change the way they think about and evaluate charitable organizations. 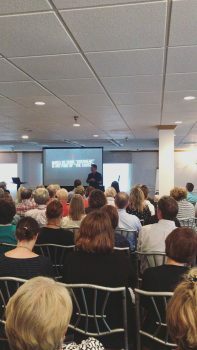 “I am grateful to all who attended, and hope that every attendee attained at least one new idea, process or personal connection that will benefit their organization. I am particularly thankful for our conference sponsors, Joe and Deidre Smialowski, who created the concept for this Leadership Conference and have agreed to underwrite similar events in the future.” Geoff Verney, President Board of Trustees. 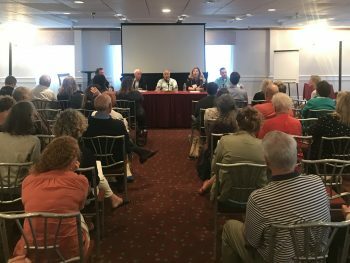 The Nantucket Fund Around Town!